Tanga is now offering a subscription to Parent & Child Magazine for $3.50 with the coupon code CHILD. 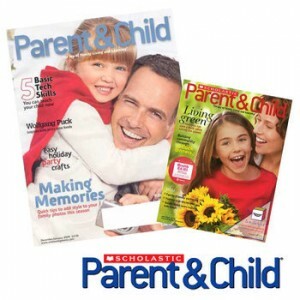 This is a great magazine for finding ideas to keep your kids entertained! !